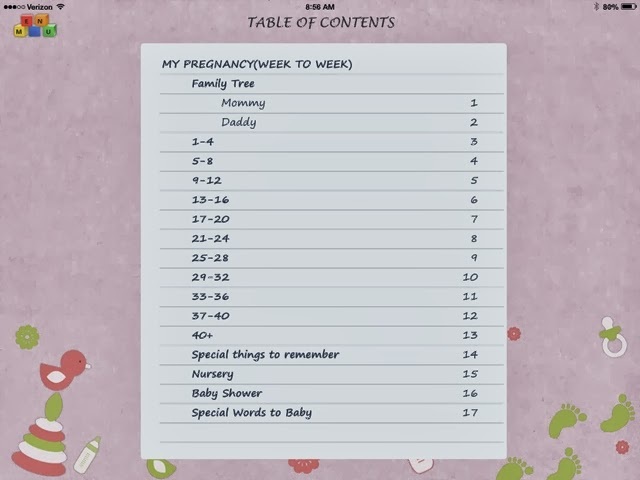 Here's a neat little app for those expecting or someone with a young child. 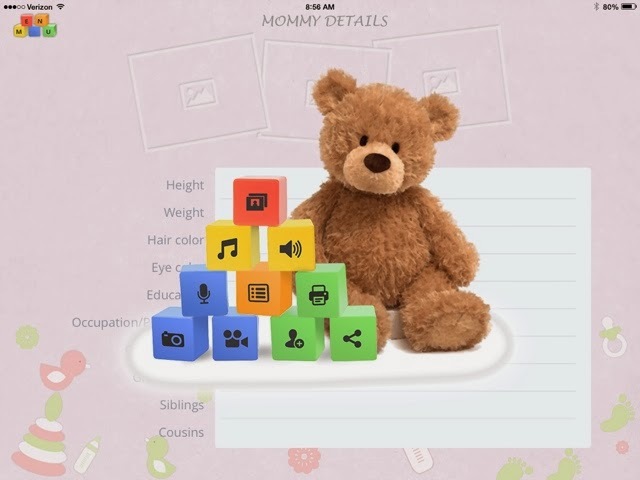 The My-Baby-Book app allows you to record your feelings, experiences, and mile-stones. You can start from early pregnancy right on through until your baby is 18 months. All located easily on your Apple device. 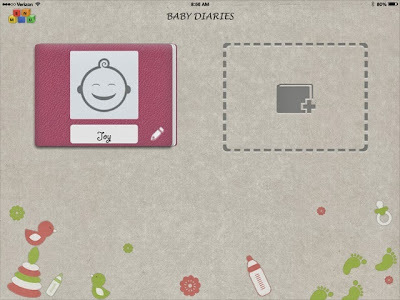 One thing I really like is you have the My-Baby-Book, right where you need it, when you need it. I mean, I had a baby book for my children, that you always had to go find or pull off the bookshelf, just to record those special moments, now no matter where you are, as long as you have your iPhone or iPad, you are ready. Simply pull it out and fill in the information. Imagine you are on a trip, or maybe visiting friends or family, did you bring your baby book, if you have this app you do. You can upload pictures, videos, and audio files. Ultrasound photos, baby bump progress, anything you might want to look back on and remember. And another really nice feature is the ability to print your book. If you wish to share it with family or friends you can easily print the book and share the memories with someone else. The My-Baby-Book app is available through iTunes for just $2.99. Take a minute to see if this is an app you would be interested in. Thanks for stopping by At the Fence. See you soon!